Securing funding for a small businesses is a process that consumes a great deal of time and patience. However, there are many options available for entrepreneurs to fund their companies these days, making it easier for individuals to proceed with their business plans. Below, we will discus several ways for business owners to secure the financing they need. The first place that many entrepreneurs turn to when it comes to business financing are banks or other private lenders. In recent years, requirements for lending have tightened; as such, approach financial institutions with a meticulously prepared business plan, and review minimum requirements that they have for approving loans prior to filling out paperwork. Make certain that all conditions are satisfied before proceeding with an in-person meeting. Obtaining funding for a small businesses via traditional providers can be difficult. However, some lending institutions work with the federal government to offer SBA loans and grants to entrepreneurs that have trouble qualifying for traditional financing. With the Small Business Administration guaranteeing loans issued through this program, the chances of being approved through this channel are greater for business people that are experiencing funding issues. Banks and other lending institutions have long been a hard sell when it comes to providing loans for small business. In recent years though, online lenders have entered the marketplace, increasing competition. Loan acceptance terms for these providers are more liberal than those of established financial institutions, and loan applications for many sites take up less time than applying for financing through a bank. There are concerns about the liquidity of some providers though, so performing due diligence before proceeding is advised. Emerging in the past five years, crowdfunding campaigns have allowed small business entrepreneurs to approach the general public with their business propositions. 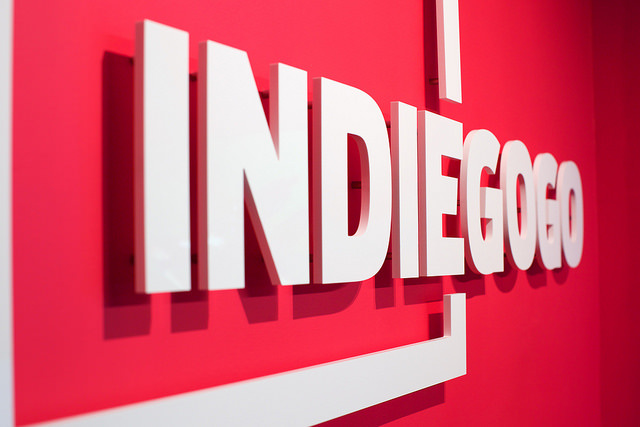 Crowdfunding involves petitioning individual investors with a proposal, usually through a website such as Kickstarter or Indiegogo. In return, entrepreneurs provide investors with rewards that scale with the level of their commitment. For business people that are seeking equity or debt financing, sites like Fundable provide small business owners with the funding needed to fuel growth, making it the best crowdfunding site for this type of financial need. Keeping inventory at an acceptable level can put the bank balance of small businesses in a precarious position. Taking advantage of vendor credit lines allows companies to order the products they need while deferring payment, allowing them to preserve cash reserves.